Spanish school in Madrid. 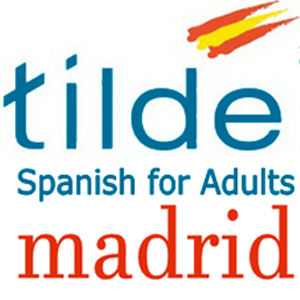 Learn Spanish among motivated students in the very center of Madrid. Cursos de árabe en Madrid. Pasa de estudiar árabe a hablar árabe.